Creating the perfect showcase for your product can have a lot of entrepreneurs stumped. 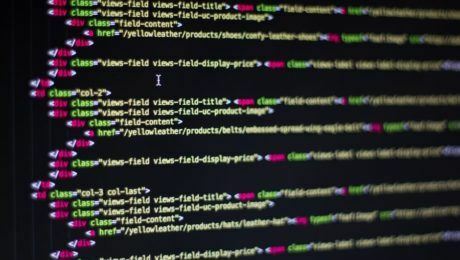 You might have designed a fantastic logo or product, but if you can’t get the graphics right, how can you attract potential customers? Well, that’s where product mockup templates come in! 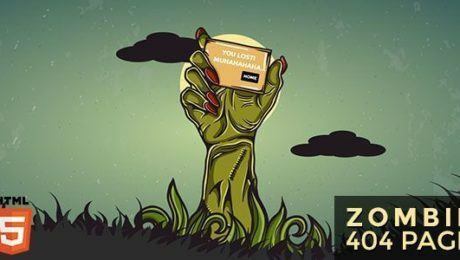 These templates can transform your logo and idea into a living, breathing product image that showcases exactly what your finished product will look like – and they’re available for everything from magazines to handbags, from coffee cups to bus billboards. We’ve rounded up ten of our favourite mockup templates, so click on the links below for more details about any that catch your eye. We know, we know, you’re probably sick of hearing about Christmas. However, as much as you try to deny it, it really is just around the corner and brands are getting ready to advertise their products with a little yuletide flair. 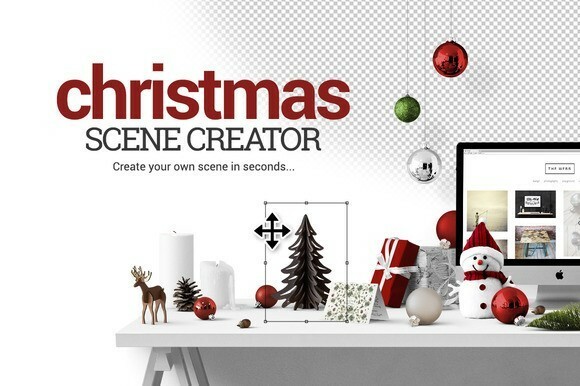 This Christmas scene creator contains everything you need to create a perfectly festive product mockup in a matter of minutes. 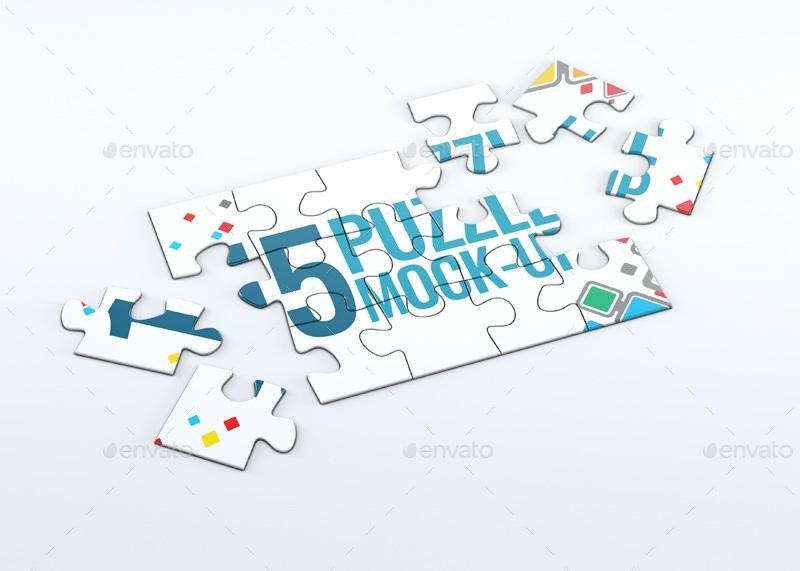 Advertise a new logo or brand image with this fun puzzle piece mockup. With a set of realistic 3D images, you can build hype for a new release through a series of puzzle-themed teaser images. 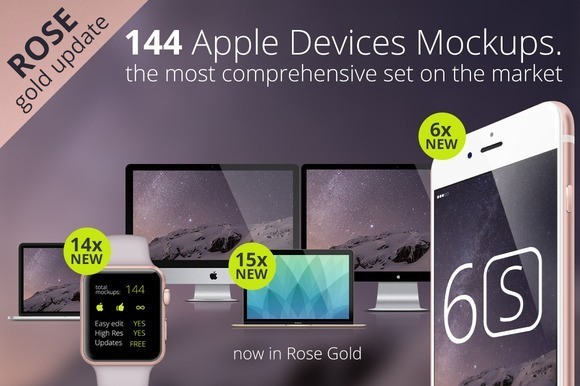 Billed by the designer as the most comprehensive set of Apple device mockups on the market, and now including the new rose gold devices, this large set contains a huge range of Apple products in various layouts and from multiple angles. 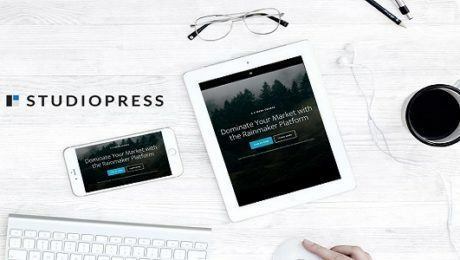 Whether you’re showcasing an app, wallpaper or website, there’s absolutely every possible mockup you need in this set. 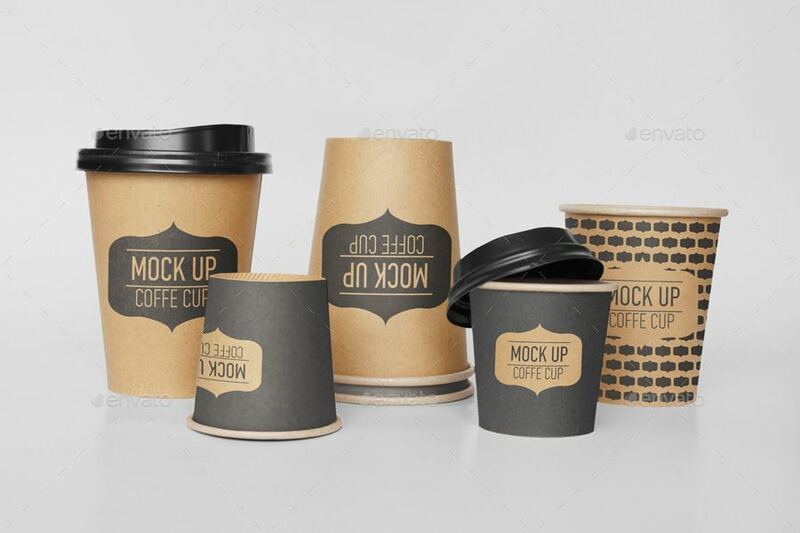 Suitable for cafes, coffee shops, restaurants and bars, this stylish range of coffee cup mockups are a great way to show off your brand’s logo. Backgrounds and colours can be changed with Smart Object, meaning you have full creative control over your finished image. Ideal for fashion brands, this 95 piece set contains a wealth of fashion-related images, including jumpers, T-shirts, bags, shoes and hats. 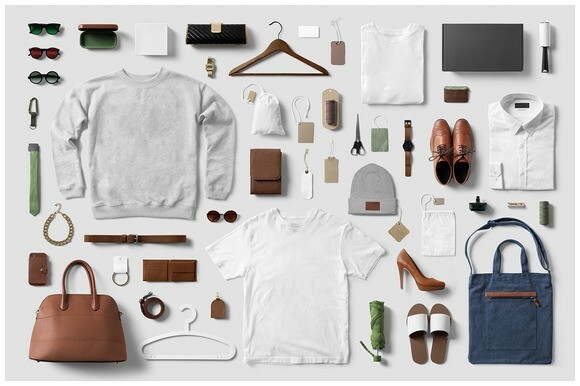 Showcase your designs across almost 100 different items, all of which come together to create a clean, stylish aesthetic. 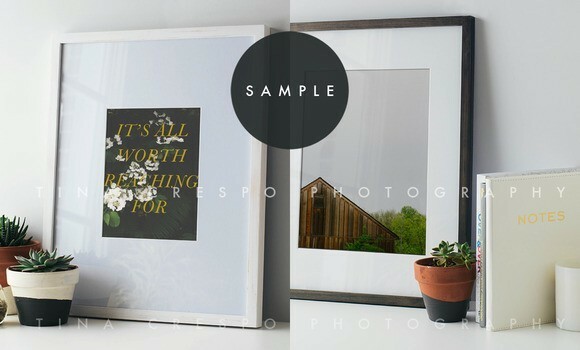 Ideal for artists, photographers and graphic designers, this set of artistic frames are a fantastic way to show off your prints, photos and paintings and let potential buyers see exactly how your products will look in their home. 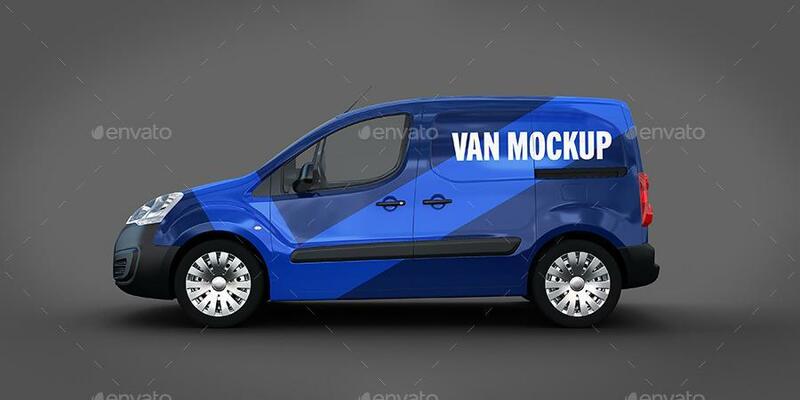 This high quality van mockup that provides six different perspectives allows you to easily advertise your construction, plumbing or mobile service business. 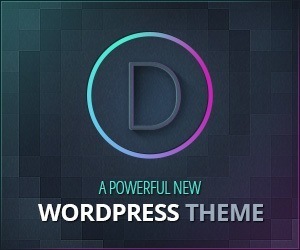 Easily change backgrounds and colours to fit in with your brand’s colour scheme. Want to show potential clients what their adverts will look like if they purchase advertising space from you? 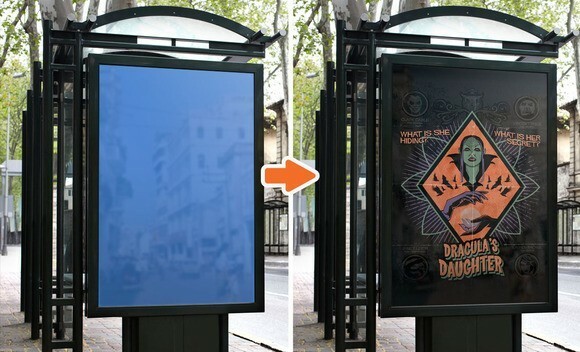 Use this selection of city advertising mockups to showcase everything from billboard advertising, to buses and subway station ads. Featuring nine different brochure mockup angles and spreads, with photorealistic reflection effects to ensure the highest quality possible, this bundle is ideal for any new organisation that wants to show off their product information brochure on their website. 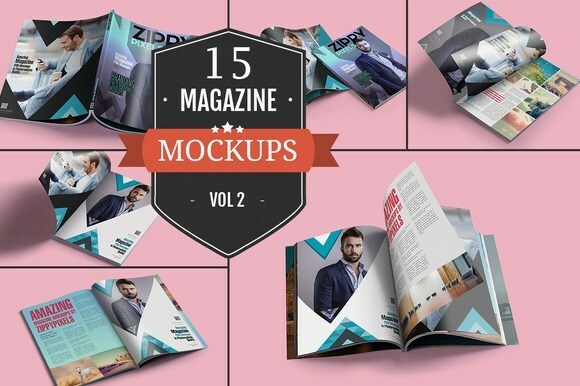 Featuring fifteen different magazine mockups, this set is perfect for magazine editors who want to show off their upcoming issue to potential new subscribers. 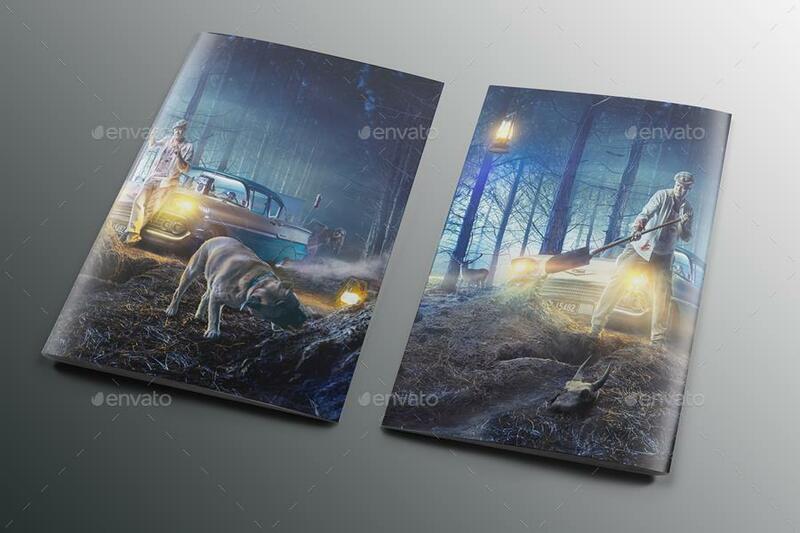 Each of the mockups is based on HD photography, so you can feel secure that your magazine will look just as good in the mockup as it does in real life.